Overwhelmed by the choices? 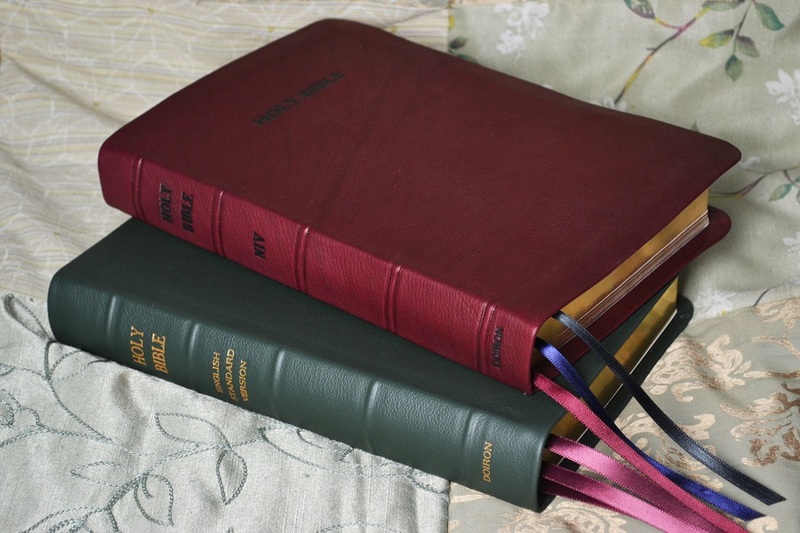 Not sure whether your loved one or friend would like calfskin, goatskin, or kangaroo, but you’re sure their book or Bible needs help? For Valentine’s Day, birthdays, Mother’s Day, Father’s Day, Christmas, or any day, to show you care, you can give a gift that will always be remembered — a gift certificate so a friend can have their book or Bible restored, rebound, or repaired at Leonard’s. Click on the gift certificate picture below to purchase a gift certificate for any amount — $10.00, $50.00, $100, or even $137.85. When we receive your payment, we will e-mail a printable certificate you can give the recipient on their special day. Be sure to give us your e-mail address, and tell us your friend’s name and address in the Comments section when you check out. Also let us know if it’s for a book, a Bible, or something else. If you have questions about this option, just e-mail us at eric@leonardsbooks.com.